The future of the internet lies in video. By 2020, it’s estimated that 76% of all web traffic will be video. Smartphones are driving a transformation in digital media. Live video is revolutionizing the industry. Costs are falling as technology gets cheaper. Pretty much anyone with access to a webcam and internet has the ability to broadcast. When it comes to video hosts, there’s one big kid on the block: YouTube. The service is massive, with millions of users and billions of video views per day. If it were a country, it would be one of the largest in the world. However, YouTube isn’t the only available option. Despite its many advantages, there are also drawbacks to the streaming platform. Many users prefer other platforms when it comes to live video streaming, for a variety of reasons. 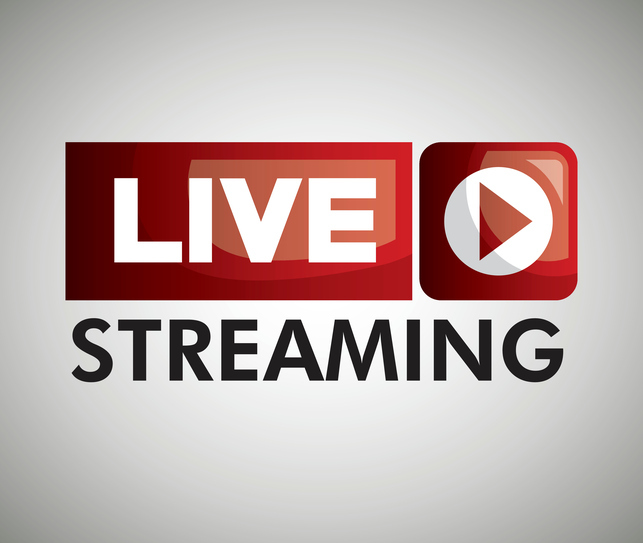 This article will examine YouTube and two YouTube Live alternatives: Ustream and DaCast. We’ll compare live streaming pricing plans, consider the basic features, and discuss the ideal user for each streaming solution. We think you’ll find that there are many benefits to these YouTube Live alternatives, depending on your particular streaming goals. Let’s dive in! Live streaming via YouTube is relatively simple. First, you have to ensure that you verify your channel. This simply requires a phone number. Once verified, you can stream and upload videos longer than 15 minutes. There are two main methods of streaming. 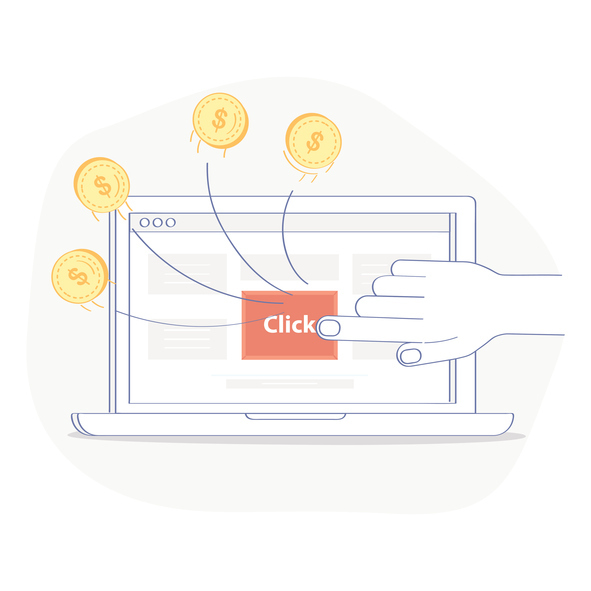 Enabling monetization via Google ads (if you desire). YouTube’s best features are that it’s free and incredibly popular. Almost everyone knows about YouTube and how it works. 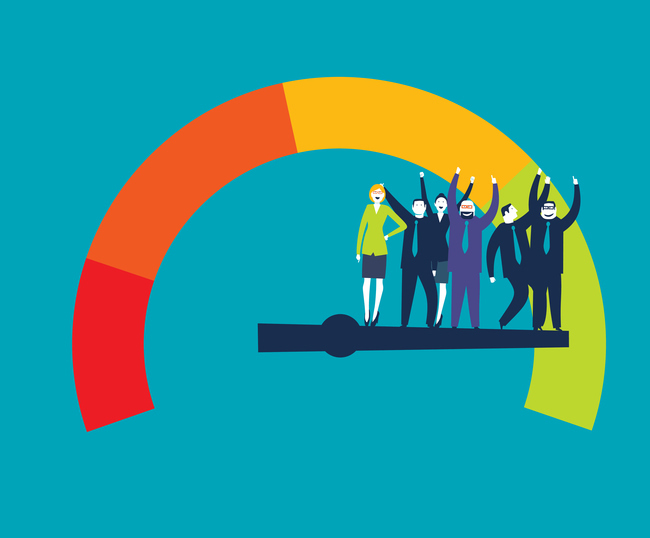 When it comes to live streams, this popularity likely means more viewers. Your content is easily accessible and you can build a following thanks to subscribers. This makes YouTube the premier live video platform in terms of social engagement. YouTube is a platform with some major benefits. Most of these are social. Thus, the ideal use for YouTube Live streaming is when you are trying to try to maximize your audience. 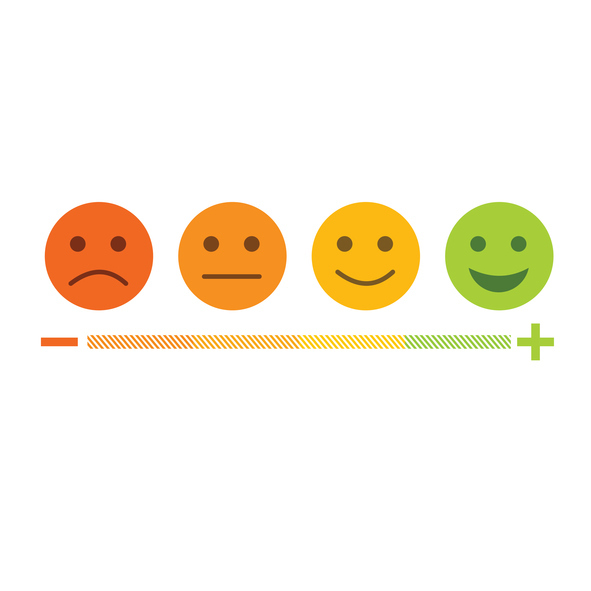 Comments, likes, subscriptions, and channels allow for easy interaction. YouTube is a great choice for B2C (Business-to-Consumer) users. Why the need for YouTube Live alternatives? YouTube live has significant downsides as well. 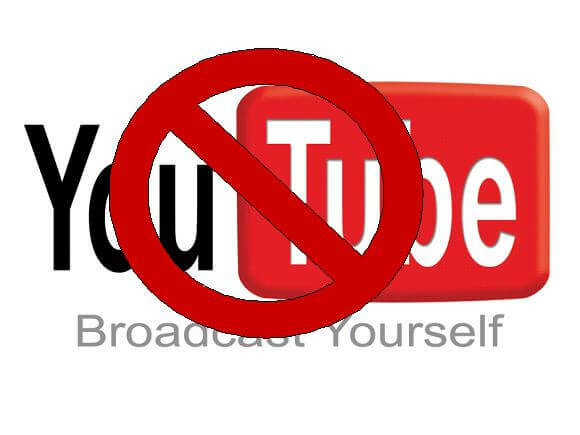 First, YouTube may re-use content that you broadcast on the platform. Many businesses are concerned about these licensing issues. Blocking is also a major concern. YouTube is the third most blocked website in the world. Schools and businesses often block the platform as a matter of course. This is a very serious concern for business and educational uses. Another reason to seek YouTube Live alternatives is YouTube’s indiscriminate advertising. 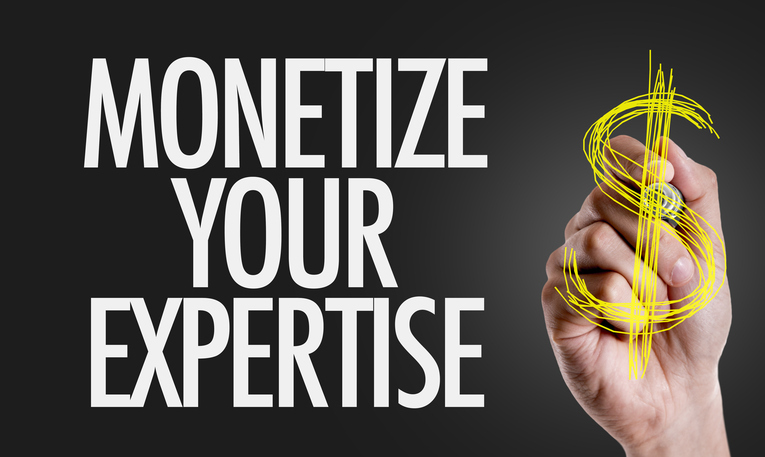 If you monetize your content, you may find that your stream plays host to objectionable ads. You can block these ads, but by the time you take action it may be too late. Finally, a major drawback of YouTube Live is that there is no tech support available. There are documented cases of major events having issues because YouTube scheduled a hardware upgrade to run concurrently. YouTube won’t notify you of these issues beforehand. This is the price that you pay for streaming via a free platform. When you need help or have a complaint, there may be no one available for support. There are many YouTube Live alternatives in the live streaming world today. Today we’re going to consider two such competitors. The first of these is UStream (now under IBM Cloud Video as of January 2018). UStream is a video hosting and streaming company that was founded in 2007. Initially, it was a way for U.S. troops fighting in the Middle East to communicate with their families back home. Since its acquisition by IBM, UStream has morphed into a video services company working mostly with big enterprises offering them eCDN services. The available plans scale up to 5,000 viewer hours for $999 per month, which is when paywall and white label service kick in. That’s a steep price to pay for these features. Ustream Enterprise plans use custom pricing. These plans do support full HD broadcasting and full custom branding. However, these plans are much more expensive (over $999/month). 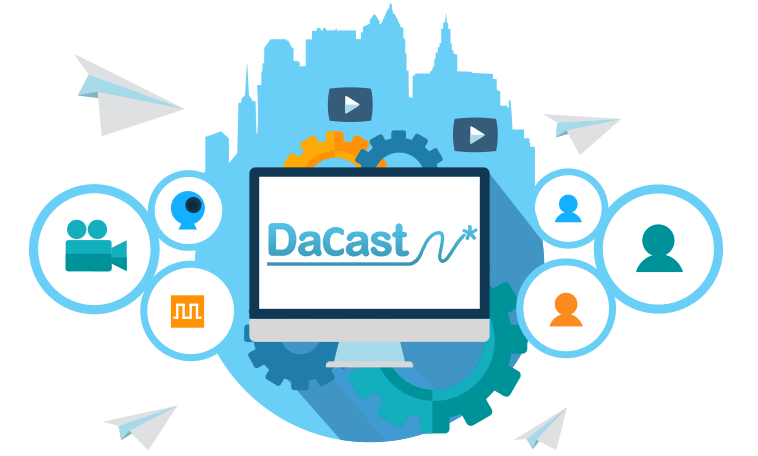 When considering YouTube Live alternatives, we also want to take a look at our own live streaming platform, DaCast. DaCast Streaming as a Service is a white-label video hosting and live streaming platform. DaCast is a video company based in San Francisco, with a satellite office in Paris. It launched in 2010. DaCast has positioned itself as one of the most affordable, fully-featured video platforms. Both live streams and on-demand video are delivered using the Akamai CDN (Content Delivery Network). The Akamai CDN is the largest and most reliable in the world. DaCast’s streaming solutions include support for both live and on-demand content streaming. UStream and YouTube simply serve different audiences with different purposes. 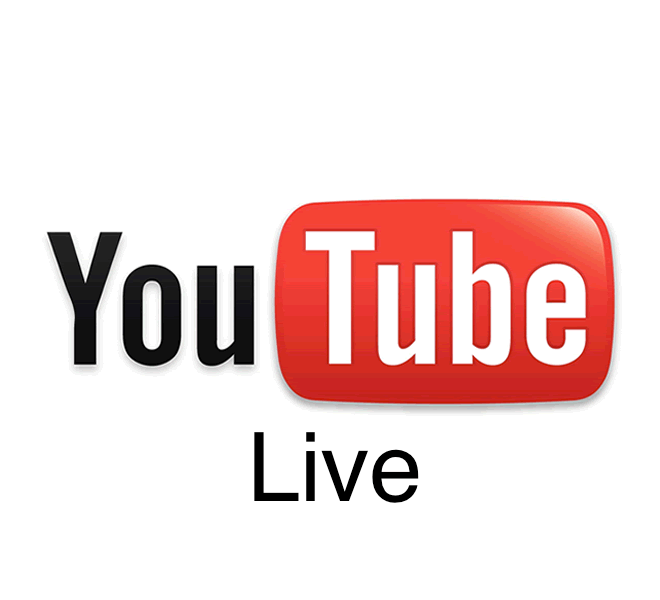 YouTube Live is a great platform for those who want simple, free live streaming. DaCast, on the other hand, is aimed squarely at users with more complex and/or demanding needs. YouTube allows you to insert your own brand logo. However, every video will also feature the YouTube logo prominently. This means free advertising for them, and a less professional look for you. YouTube also clutters content on their site with related videos. Even when embedded, YouTube videos display related videos after the clip stops playing. This could include content you don’t like or even videos from competitors! How do you deal with the problem of your employees or students spending all of their time watching YouTube videos? You block the site, of course. YouTube is one of the most blocked websites in the world. This is especially true in business and academic settings. 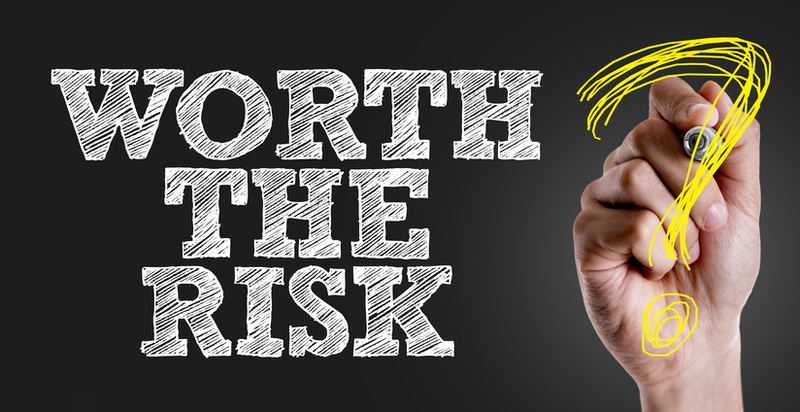 If you plan to target businesses or schools with your content, DaCast is a much safer option. DaCast offers much more robust options and features when it comes to setting up live video streaming. These include password protection, domain restrictions, geographic restrictions, and embedding control. YouTube disallows advertising from third parties in videos on its site. All ads have to come through its Google Adsense platform. This maximizes YouTube’s revenue, but it also restricts your options. DaCast is more flexible. You can integrate any advertising platform via DaCast’s video API. Advertising is the only real way to make money off your content on YouTube. That said, this monetization approach is limiting for many types of streaming users. For example, imagine a sporting event or concert. Charging an access fee for these types of events is standard. DaCast makes this simple with an integrated paywall. Viewers simply enter their payment info in the video window and watch instantly. Since payments are integrated into the video window, income from embedded streams on other sites is seamless. Since DaCast is a paid service, the functionality and trust placed in the user is much greater. Once you pay for access to the service, it’s yours. YouTube has to maintain control of its content in order to generate profits. Due to this, YouTube’s API is relatively limited. DaCast video content management API is fully-featured. You can literally replicate every function of the platform inside your own application or service. This allows you to create complex web, mobile, or desktop apps. We can integrate your live and on-demand video content seamlessly for public or private use. Since DaCast is white label, API integrations are seamless and invisible. This allows reseller functionality. Essentially, a business or institution can purchase streaming data in bulk. They can then resell portions of the bandwidth for others to access. This is useful for small video companies streaming weddings and sporting events. It’s also useful for major universities and franchise corporations. Those receiving the re-sold streaming functionality will not be made aware that it is provided via DaCast. For businesses and professional groups, appearance and formality are important. Generally speaking, YouTube is not a formal place. It’s a place known for cat videos and fail compilations, which can detract from the overall professionalism of the site. DaCast provides a way for your video content to match the tone of your particular organization or cause. It features simple, powerful features that you can easily modify to match your needs. This means you can avoid branding, clutter, and unrelated content. Many of these options are not available via UStream unless you’re willing to pay $999 (or more) per month. DaCast’s mid-level monthly plan costs $125 and bumps up the allowed viewer hours to 6000. UStream’s mid-level plan is $499 per month and only offers 2000 viewer hours. Even at this rate, UStream still doesn’t offer advanced functionality like full white-label branding and monetization. For users who don’t live stream regularly, a monthly fee doesn’t make much sense. DaCast offers bandwidth for these users that can be purchased in bulk. It can be used for up to 12 months after purchase. None of the functions that we’ve just listed above are possible with YouTube Live. On the other hand, a professional video streaming platform like DaCast is built exactly for these sorts of uses. Therefore, we know that DaCast is one of the YouTube Live alternatives that can be a better fit for business users. For example, unlike with YouTube Live and similar free apps, with DaCast you can stream live video on your website and maintain complete control and rights to your own content! With competitive pricing plans and compelling features, DaCast is an attractive offering in the B2C online video platform market. This is true especially for the SMB market. There are many different video service companies operating today. However, each platform has its pros and cons. As experts in the industry, we hope this article has offered some insight into YouTube and YouTube LiveLive alternatives. Ultimately, we hope that this comparison will make it easier for you to choose the best platform for your needs and goals. Do you have any questions or experiences to share about YouTube Live alternatives, or anything else? We love to hear from our readers, so feel free to “sound off” in the comment section below! For regular tips on live streaming, you’re welcome to join our LinkedIn group. Have you considered giving DaCast a try, but you aren’t sure you want to commit to a monthly fee? Check out our platform and see all of our great features for yourself. Sign up today to try streaming free for 30 days (no credit card required). We’d love to help you get started! – Recording (manual) is already developed and is now in Beta. We would love to add you to this Beta if you would want to try. Hi Romain, that’s FANTASTIC news!! Can’t wait to see them happen. I would like to be added to Beta recording. Please tell me where you want me to send you my dacast account. We are adding you to the beta 🙂 We found your account associated with your email address. Your account manager should email you about the beta and provide some details/walkthroughs. Can I be include in the beta recording list? Thank you reading us Rolando. We are adding you to the beta. You account manager should email you soon with some additional details. We will release very soon a new feature for DaCast: Auto-archiving. This will allow broadcasters to make copies of their live stream in real time in order to allow their viewer to re-watch the content at a later time.